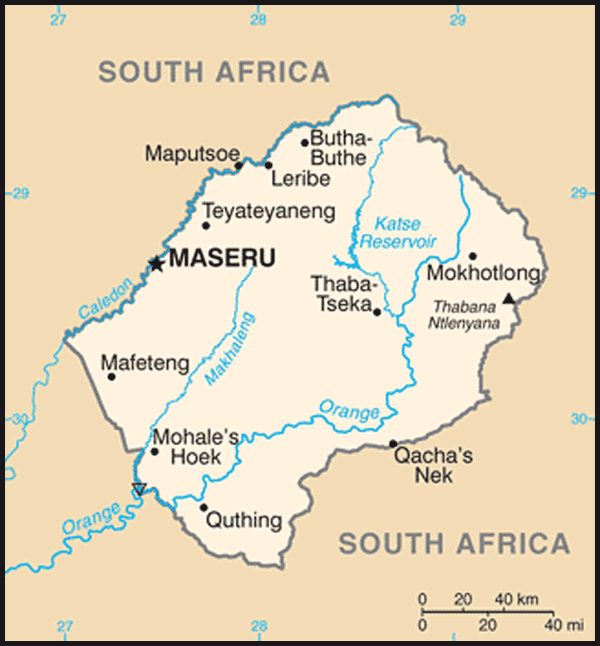 History: Lesotho gained independence from Britain on October 4, 1966. 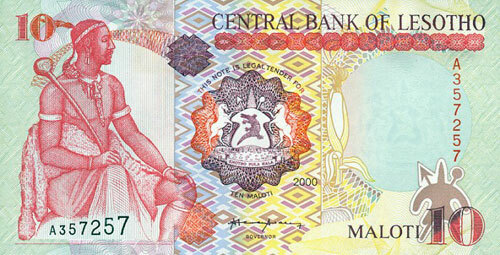 In January 1970 the ruling Basotho National Party (BNP) appeared set to lose the first post-independence general elections when Prime Minister Leabua Jonathan annulled the election. He refused to cede power to the Basotho Congress Party (BCP) and imprisoned its leadership. 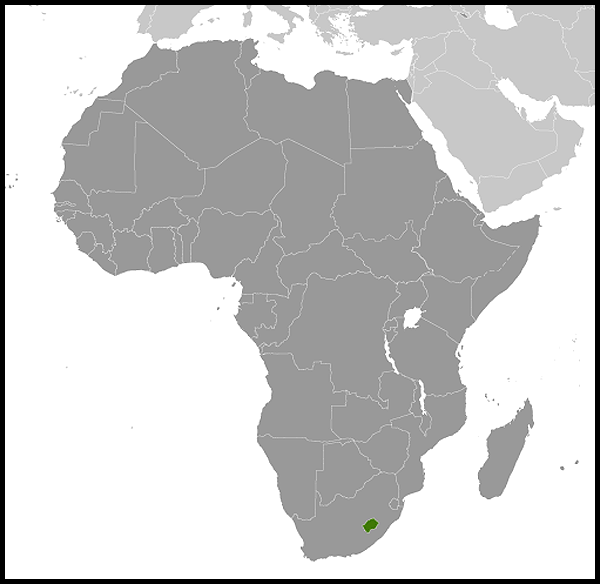 International Relations: Lesotho is a land-locked country and is completely surrounded by the Republic of South Africa. There are close political, cultural and economic links between the two countries and a Joint Bilateral Commission on Co-operation to handle practical matters. Will SADC under SA's guidance be able to save Lesotho from itself? What can you expect at the 2019 Rand Show?